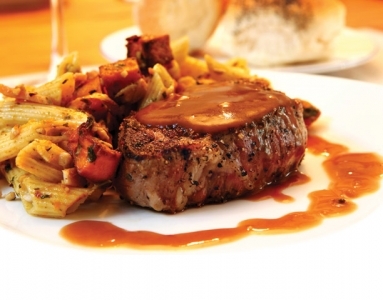 Defrosting frozen meats quicker and easier! 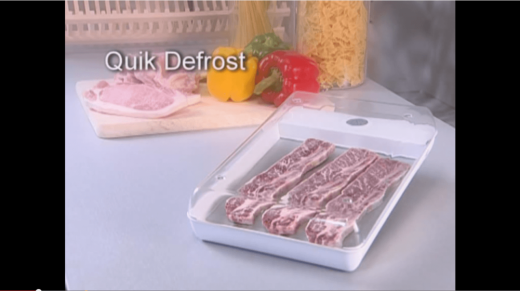 Quik Defrost promotes healthier eating in defrosting frozen food. 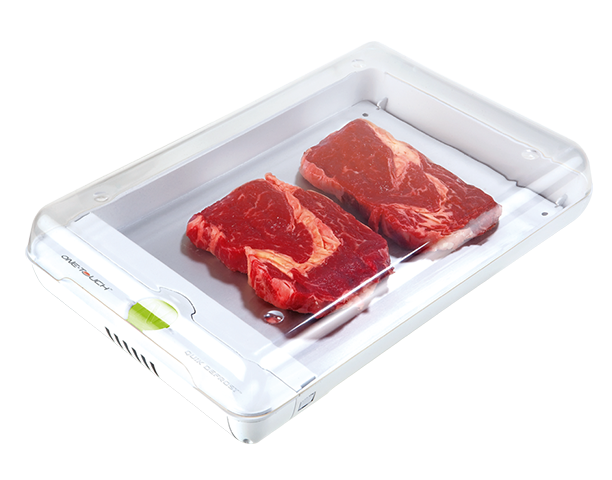 The patented Fresh-Air technology reduces defrosting time by more than 50% to the countertop thawing. 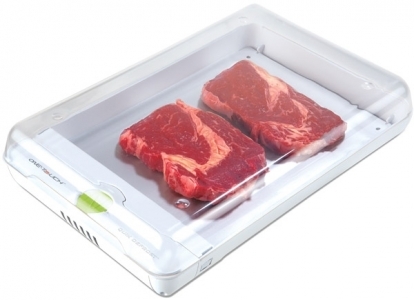 It minimizes the bacteria growth during defrosting. It retains the food moisture and flavour without changes to food’s nutrient structure.It’s easy to use and clean.